English Bulldog skull. Canis lupus familiaris. 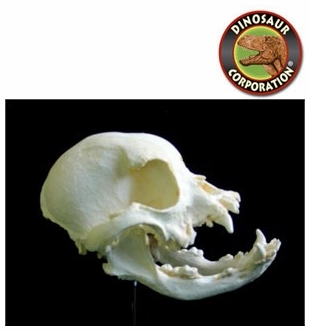 English Bulldog skull replica is cast from original specimen.